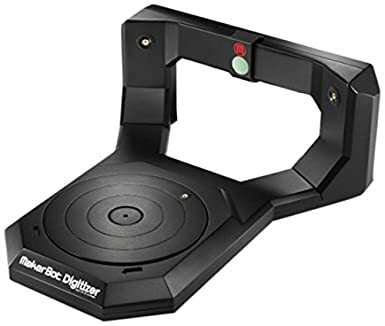 3D scanners work by collecting information on a static object and the objects position in space by calculating the distance between the scanner and points along the object. This is different to 3D cameras as they refer more to an objects colour and appearance. There are two variations that 3D scanners can be categorised into. These are, contact and non-contact scanners. Contact scanners require a direct connection with the object that is being scanned while non-contact scanners can rely on things such as laser lights or radiation in the form of x-rays or ultrasound. A downside to this however is that for a 3D object to be fully rendered it requires numerous different scans from different vantage points as the camera can only scan what is in the direct point of view. 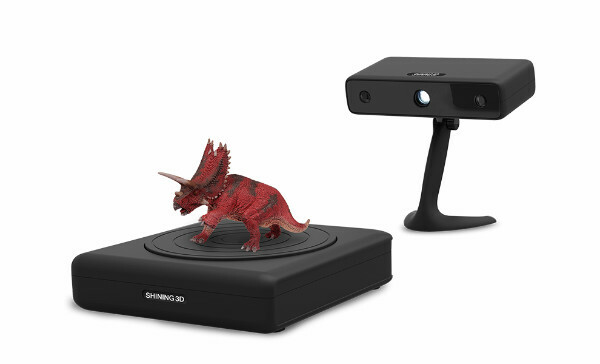 The most commonly used form of 3D scanning comes in the form of non-contact scanners which use laser lights and a censor scanner which receives the details of the object from the laser. 3D scanners offer unrivalled speed and precise to the designer. The ability to inject real-world objects into a digital environment opens a world of possibilities across the entire design industry. There major uses are creating prototypes, creating prototype 3D models and reverse engineering. Reverse engineering is the procedure of capturing an objects composition and/or technological details to augment, improve or recreate it. This technique is implemented in the industries of automotive, aviation, electronics and industrial engineering. The 3D digital replica can be analysed, stripped back, improved and recreated in a digital sense.